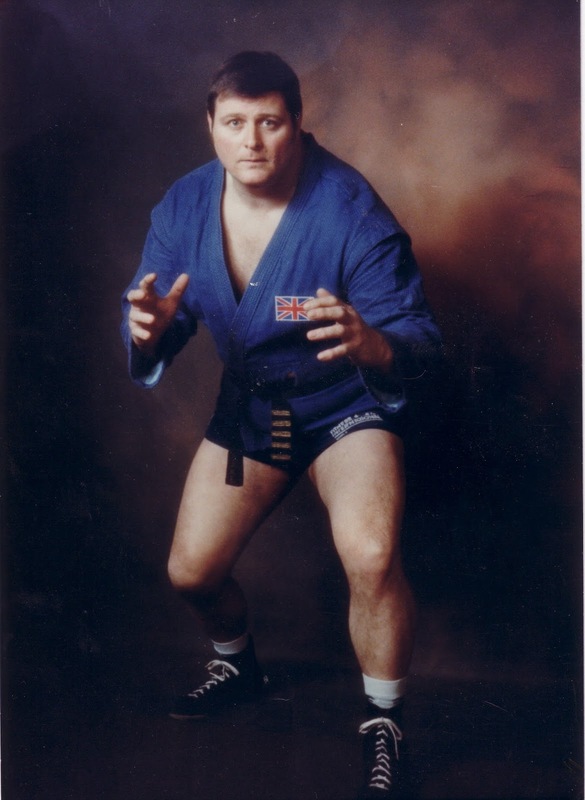 This news affects me a lot, Martin William Clarke was not only a great Sambist, but also judo, Ju Jitsu. gave the Sambo beautiful letters of nobility. Long-time companion and great friend, full of humor, good living He knew how to surround himself with so many brilliant people that I had the chance to rub shoulders. Life is great when you meet people like that! All my thoughts are with his wife, his family and everyone around him.